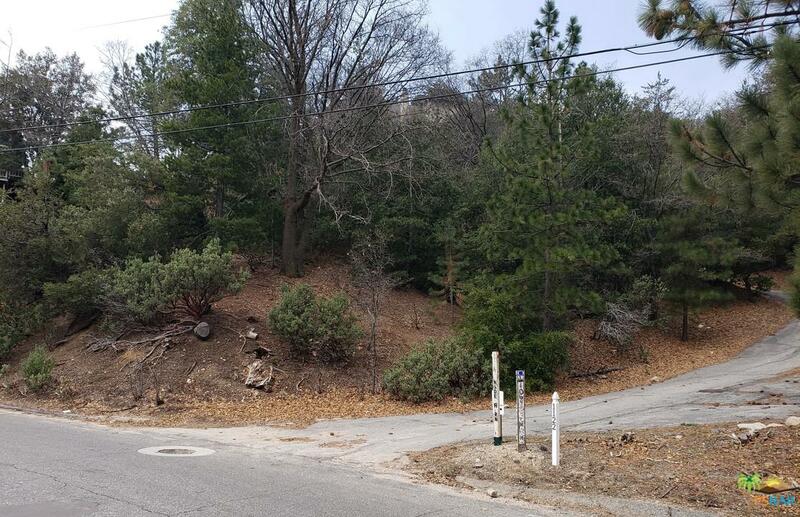 Lake rights, distance views, dual access lot (Nadelhorn and paved access road) allowing for direct entry off of either street. 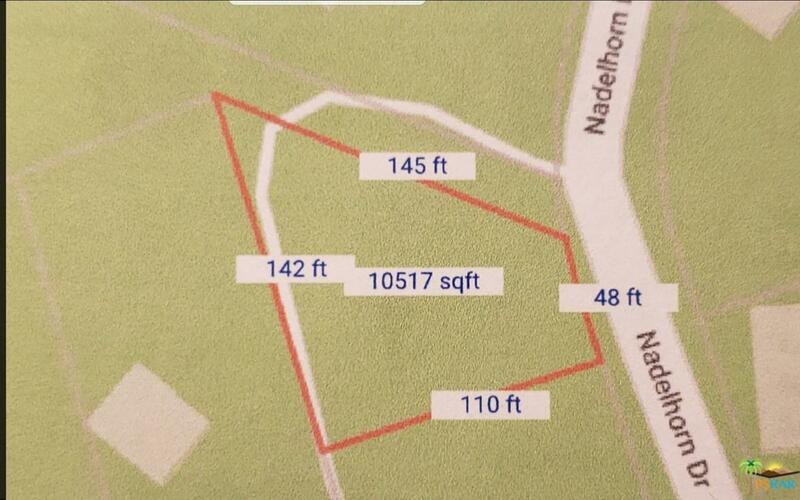 Up Slope, 10,523 sq. ft. per assessor. Priced to sell. For Sale sign and flier box installed. 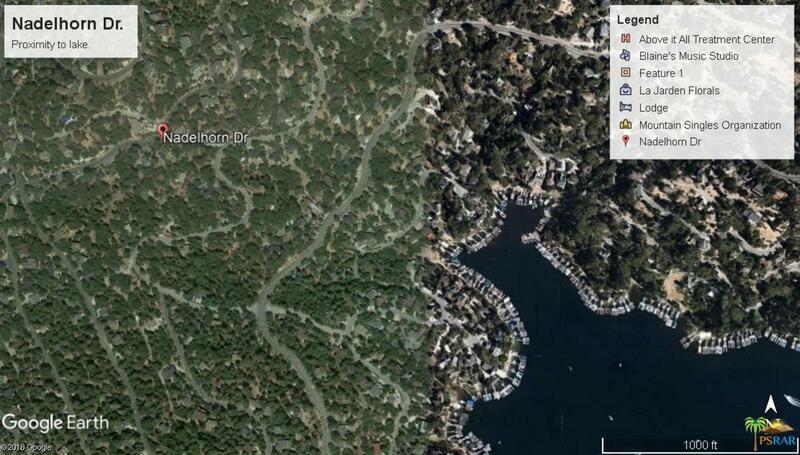 Please send more information about 0 NADELHORN, Lake Arrowhead, CA 92352. Thank you.